Our real life bridal accessory boutique - Taylors Bridal, is based in Blackpool, Lancashire and carries a selection of the most popular bridal accessories from this website including a sample of each of our handmade wedding veils for you to try on. 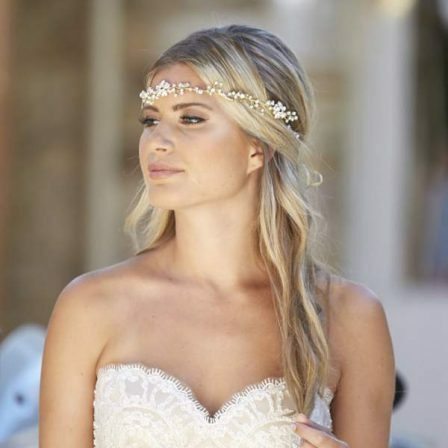 We also carry a selection of Linzi Jay and Twilight Designs veils. Our stock of these is constantly changing so do contact us prior to visiting if there is one in particular you have your eye on. 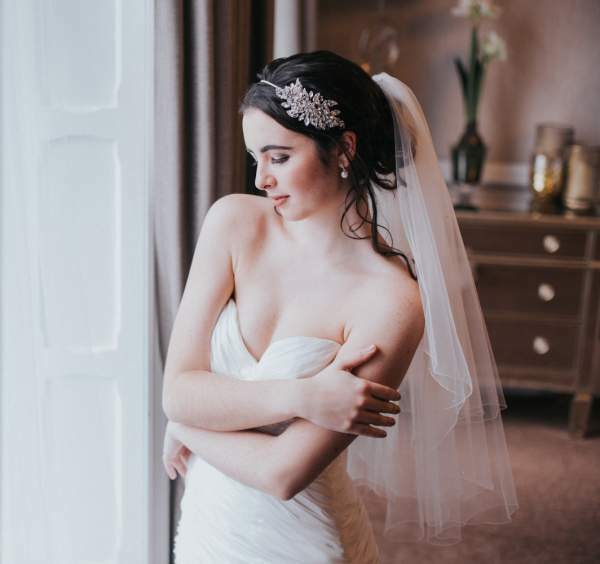 We carry a great selection of headpieces at the boutique including tiaras, headbands, combs, clips & vines from each of the brands we carry online (e.g Arianna, Twilight Designs, Linzi Jay). Unfortunately, we’re unable to carry every product as we now have hundreds (and hundreds!) of options online, so if there’s one in particular you want to try, you may want to get in touch before your visit to see if we have it. 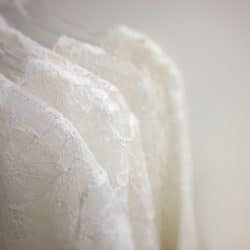 We try to keep a good range of styles and sizes of our jackets and underskirts in stock for brides to try. 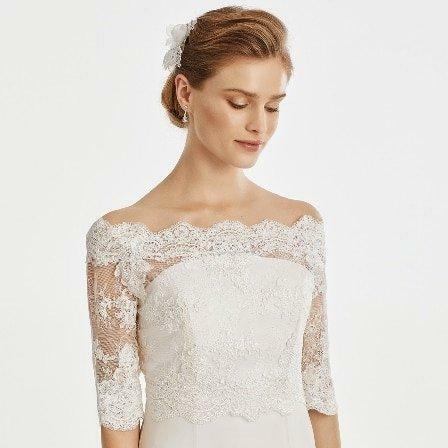 If we don’t happen to have your size or style in on the day, we’re always more than happy to order it in for you! 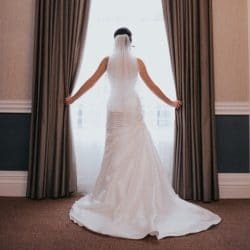 We like to say we carry “everything but the dress” and we hope you’re able to find all of your finishing touches here with us under one roof, including often overlooked items such as garters, jewellery and ring cushions!